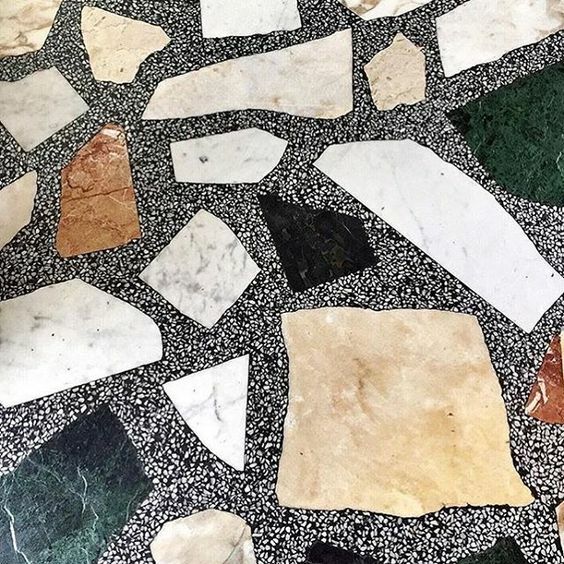 We grew up thinking Terrazzo floors are basic. 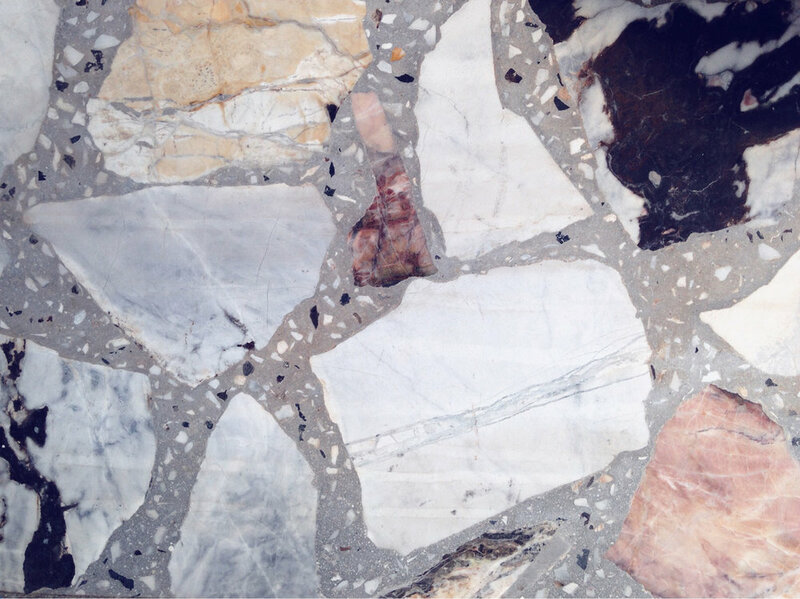 Where we grew up in, they were considered standard floors. 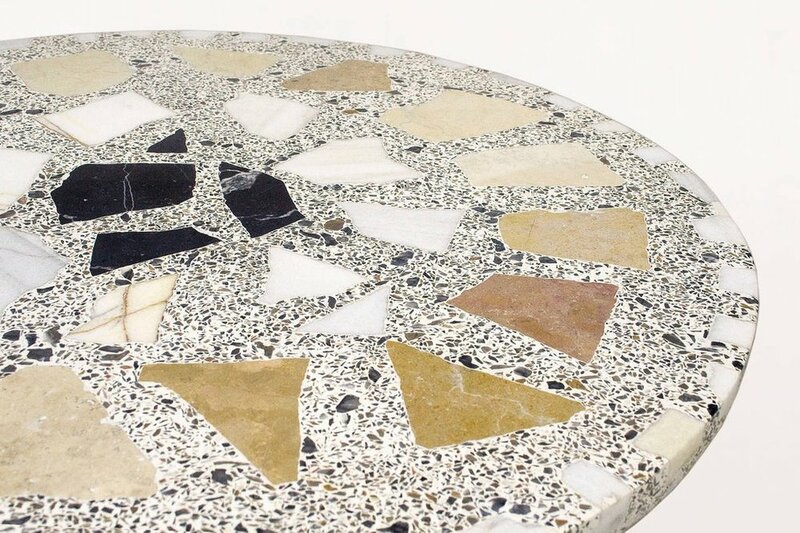 The chips of marble or granite were usually quite small, and everyone called it Soom Soom, meaning Sesame- because of its appearance. 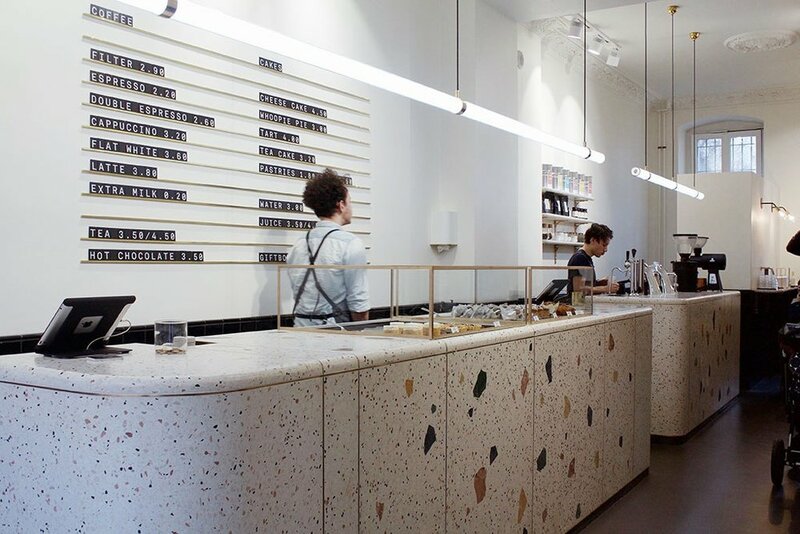 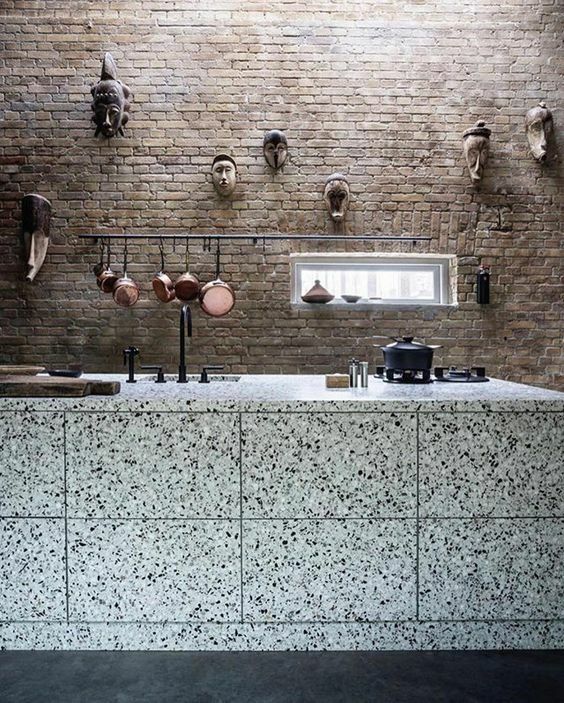 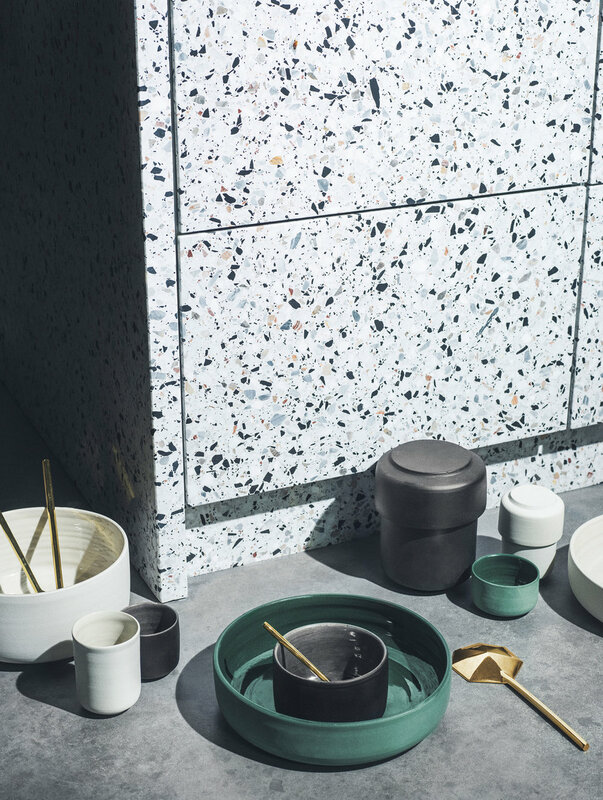 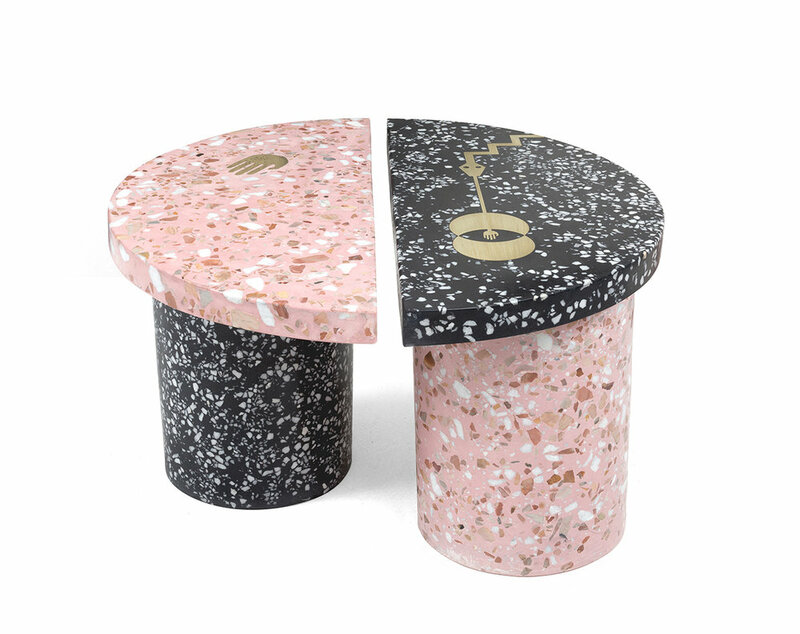 While Terrazzo is making a huge comeback (or is it wishful thinking? 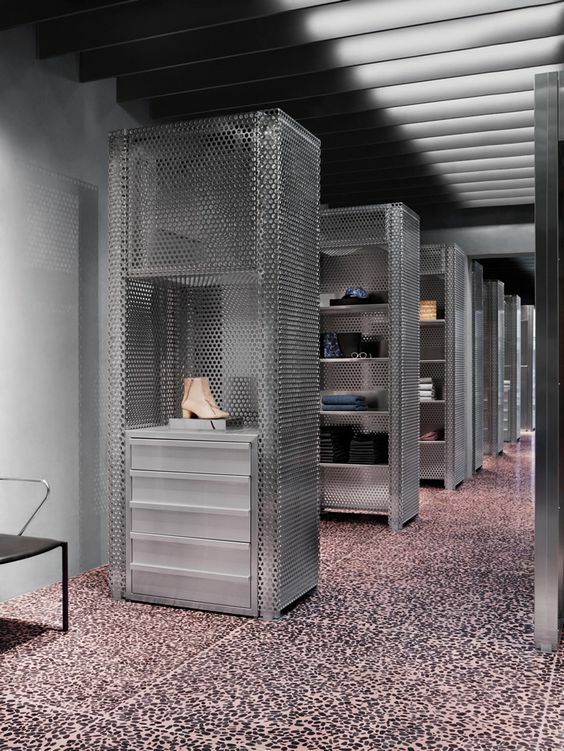 ), we enjoy the challenge of redefining a material, where it is has been seen and perceived in a certain manner for some time. 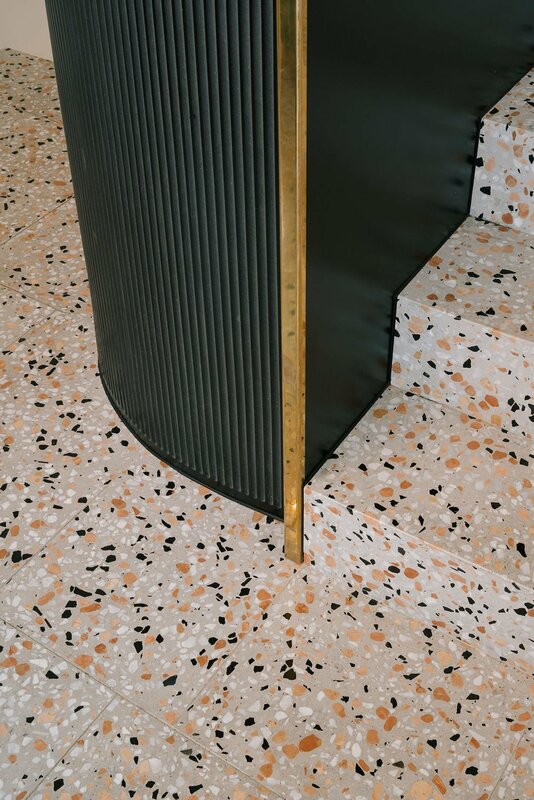 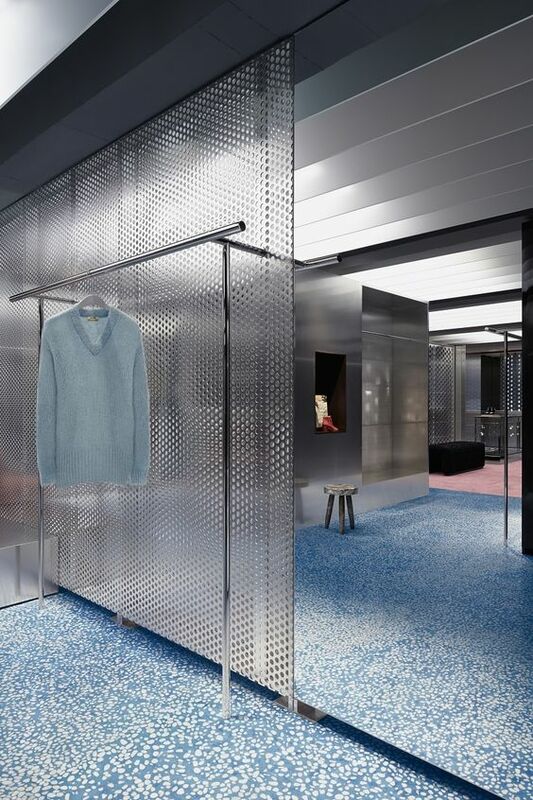 Credits: Repossi store by OMA, Area Architecture, Noms, Unknown, Personal, Bozarthfornell Architects, Carly Jo Morgan, David Thulstrup, Louise Roe aw16, Nic Warner of Sunst. 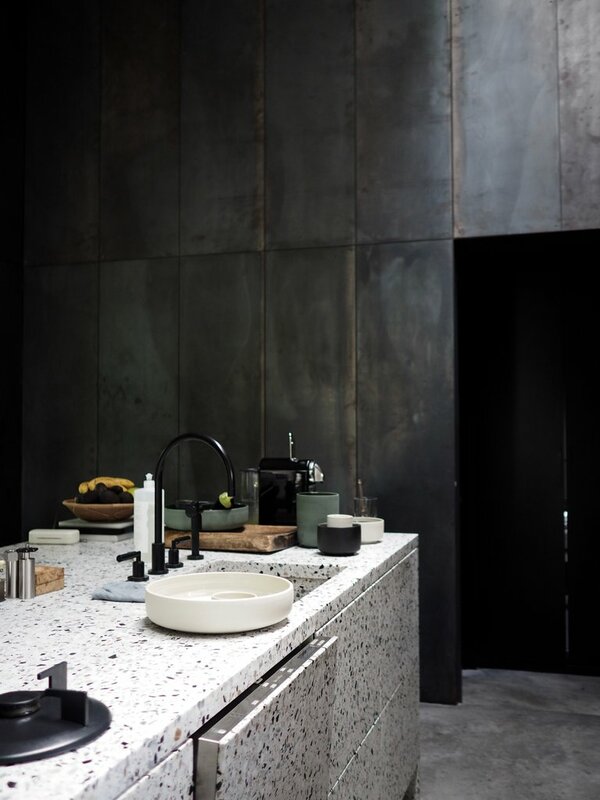 Studio, Made Architects, Noho Star.